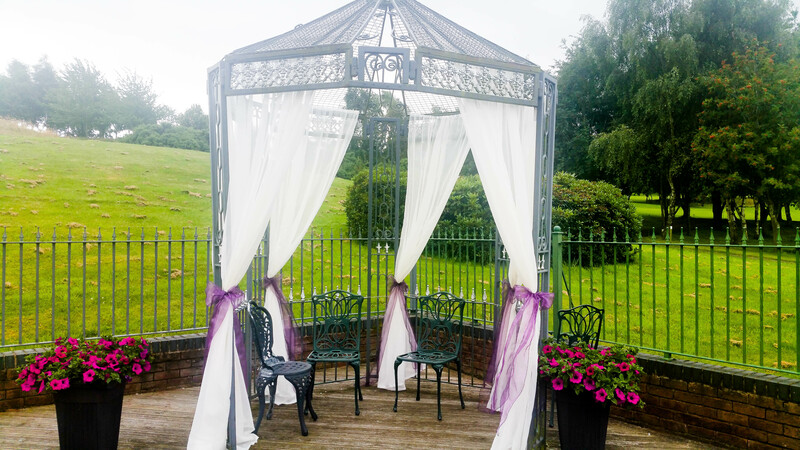 As seen on Channel 4’s “Don’t tell the Bride” and “The Secret Millionaire”! 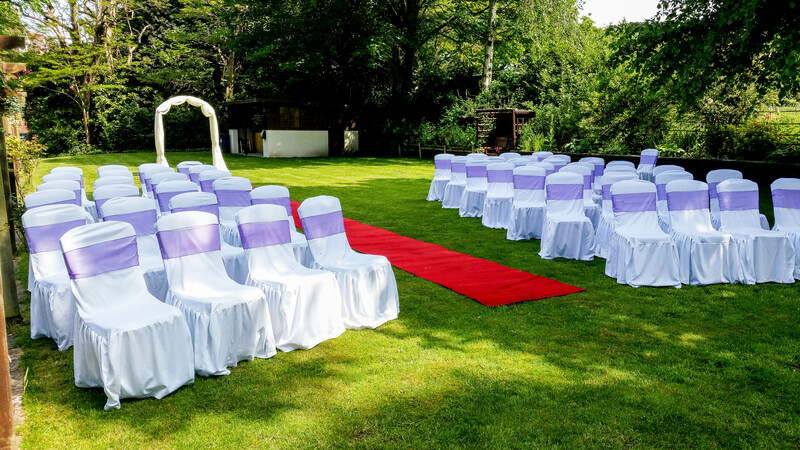 Are you getting married or celebrating a special occasion? 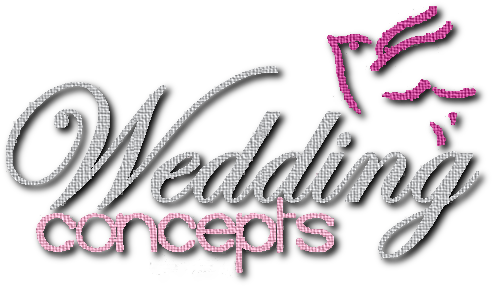 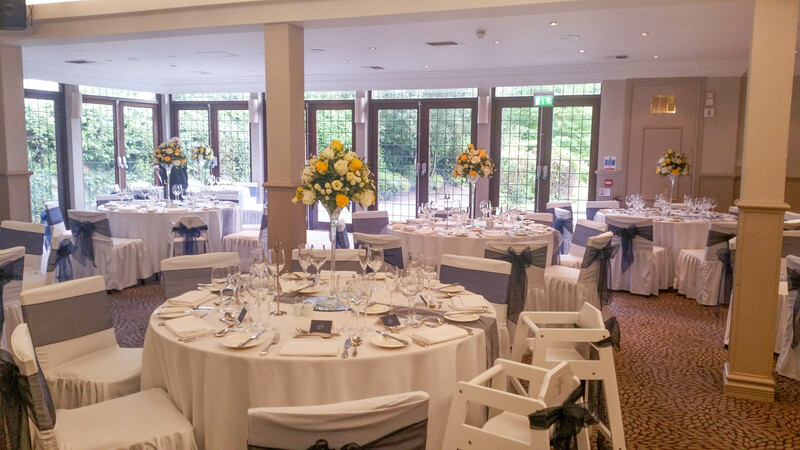 Why not let Wedding Concepts by Lisa Maria take all the stress out of the arrangements? 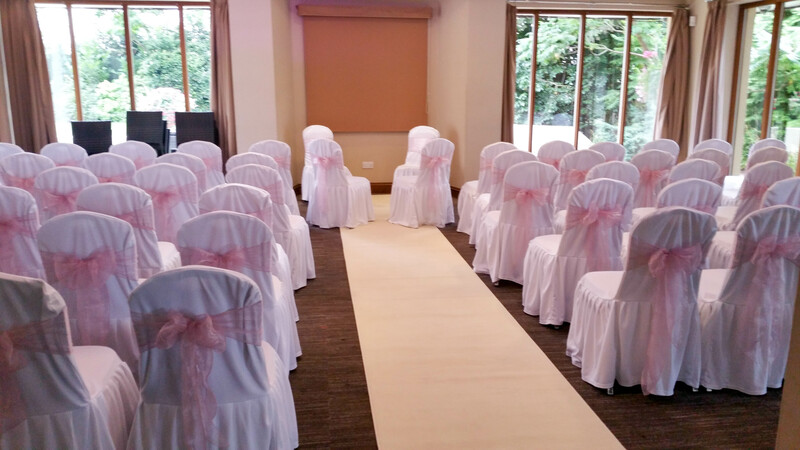 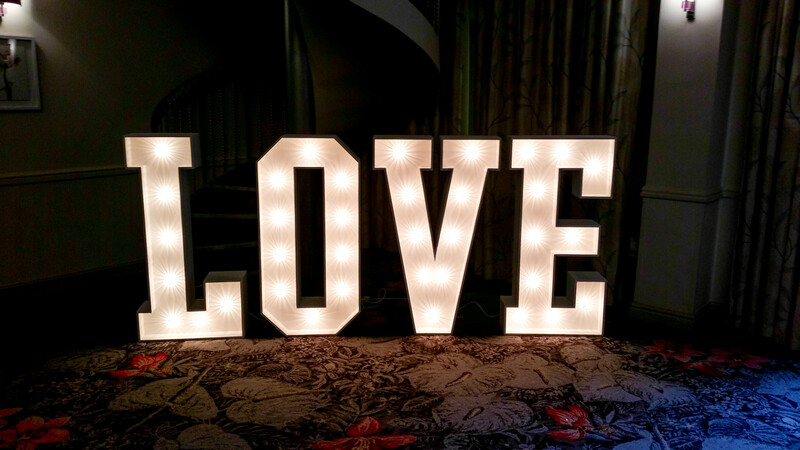 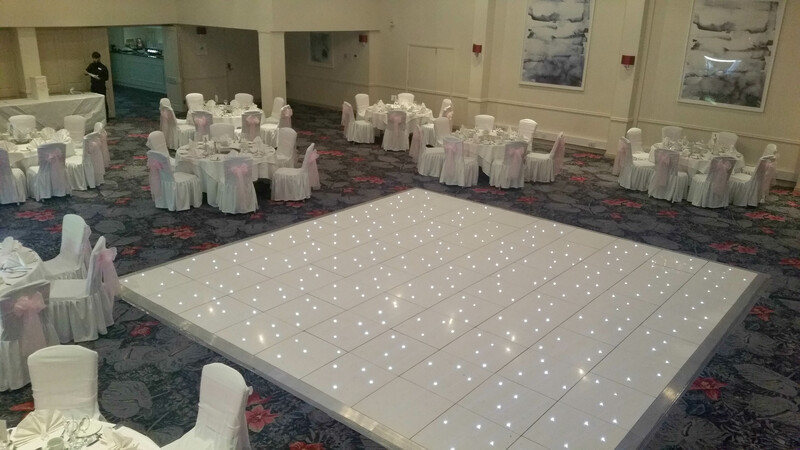 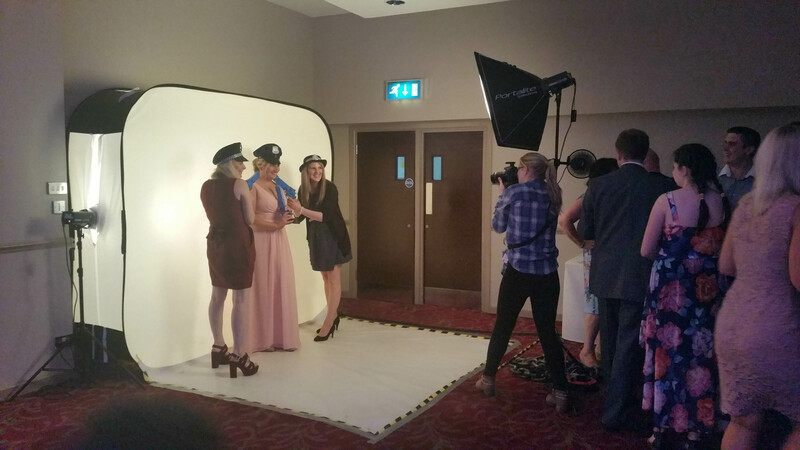 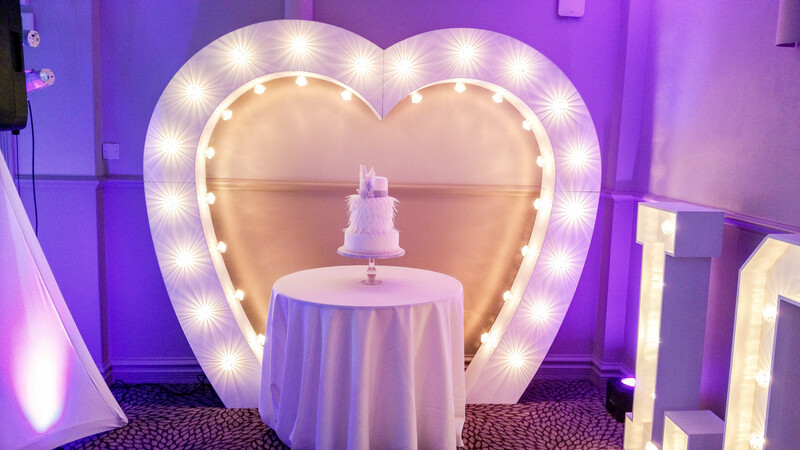 From your venue dressing to LED floors and photo booths, we can make your event so special for you and your guests. 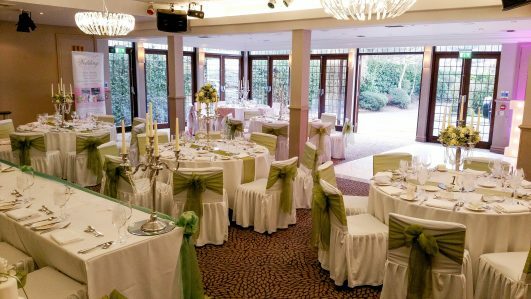 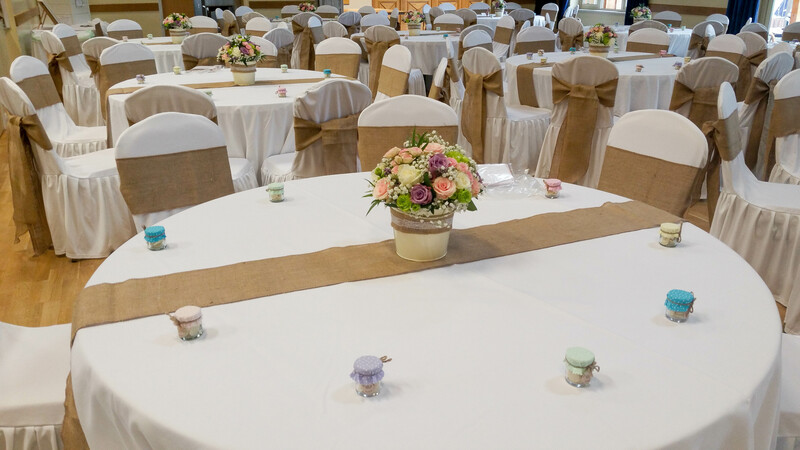 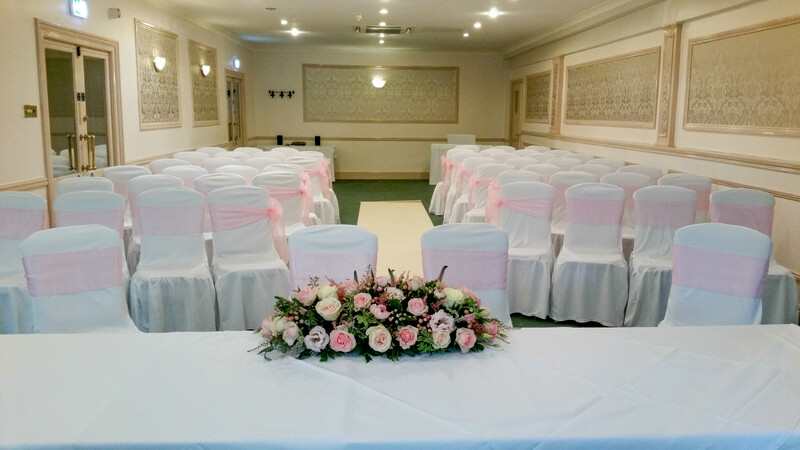 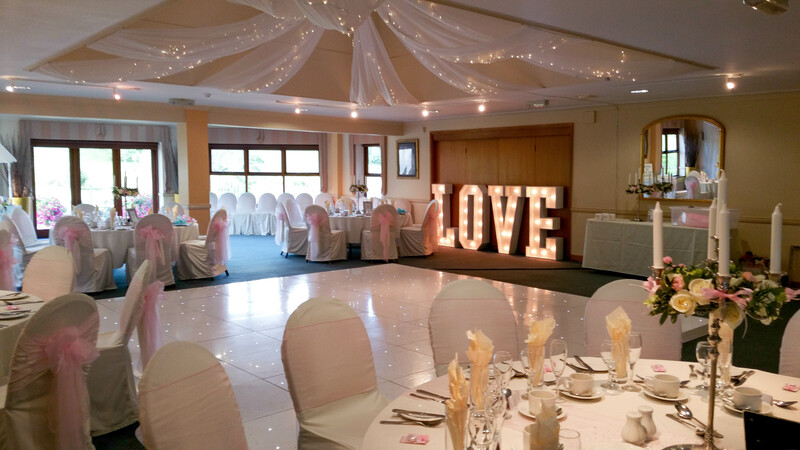 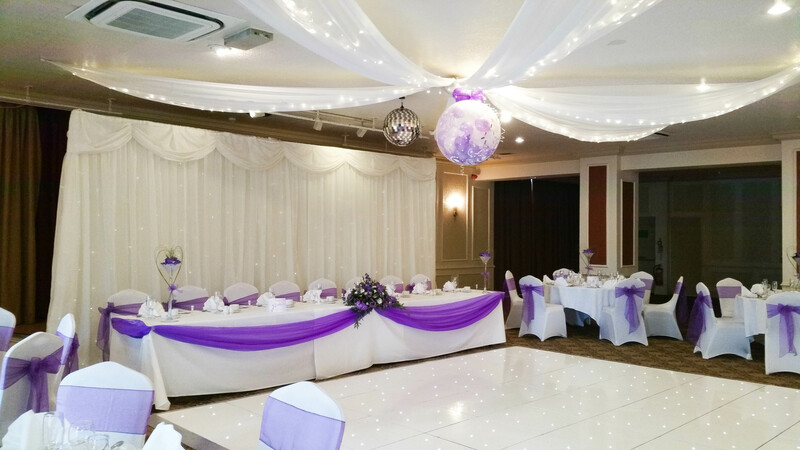 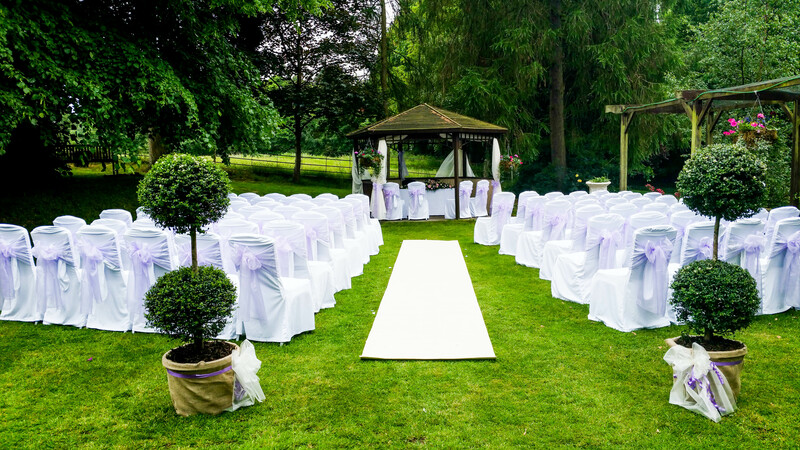 Venue dressing, Photo booths, Extra large LED dance floors, Luxury seat covers, Swags and drapes, Backdrops, Bayleaf tree hire, Centrepiece hire, Wedding favours, Bespoke wedding stationery, Flowers, Corporate functions.